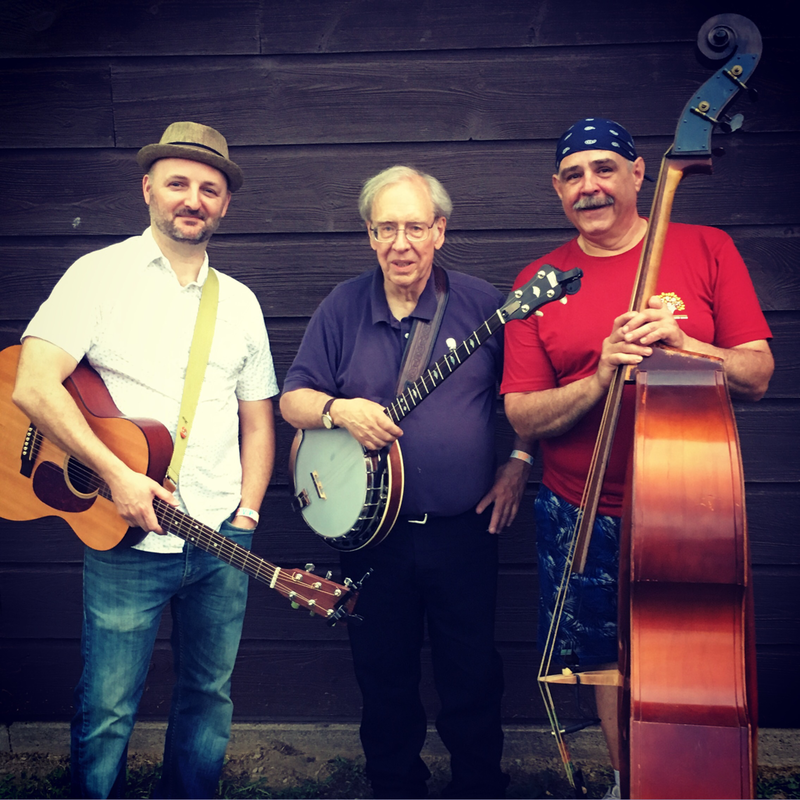 The Doghouse Carpenters are the Americana trio of Bill Ackerbauer, Bill Healy and Bob Zink. Playing a mix of traditional acoustic instruments in a variety of roots styles, the band is available for performances at festivals, taverns, private parties and other events around the Adirondacks Foothills region, the Capital District and beyond. - Feb. 11 ... Concert at Gloversville Public Library ... 6:30 p.m.
- March 1 .. “An Evening of Animal Songs” at Johnstown Public Library ... 7-9 p.m.
- May 31 ... Adirondack Bluegrass League Roundup ... time TBA. - July 12 ... Cooperstown Beverage Exchange ... 8-11 p.m.
- Aug. 23 ... Cooperstown Beverage Exchange ... 8-11 p.m.
TO BOOK THE BAND, call (518) 210-6181 or email billackerbauer@gmail.com.